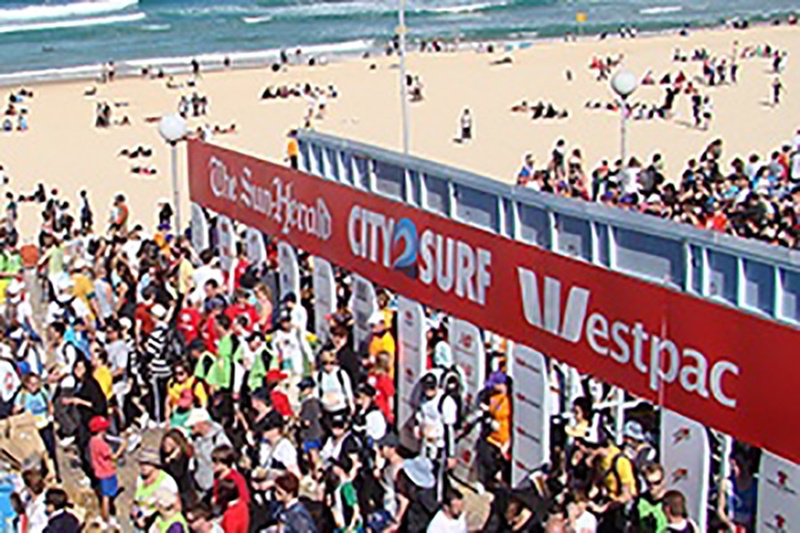 It’s that time of the year again: on Sunday thousands of Sydneysiders will put on their best Spiderman costume, dig out their finest fluorescent sweatbands and lace up their runners to participate in the City2Surf. We here at camp Bc have been preparing for the iconic fun fest for a few months now to get our winter bodies into shape (and we definitely regretted a few of the hearty meals we’ve indulged in since the end of beach season). Managing a tricky mix of internal stakeholder engagement processes while implementing a big, company-wide marketing project. Ouch! So to help, here is our (wannabe) runner’s guide to bringing a big marketing or communications project across the finish line, without anyone going into (physical or emotional) apoplexy. Turning up on race day in your flip flops, with a cheeseburger in your hand and still feeling a bit average from a big Saturday night is a recipe for disaster. Even if it’s just a fun run, you train a little bit, are feeling reasonably fit on the day and are wearing the right shoes to make it through to the end. Similarly, when you know you’ve a big project coming up, you need to start well-prepared and fit for the challenge. Think about the scope of the project and which internal stakeholders will be affected. Once you’ve written down every team member involved in the process, map them in a power/interest grid to get a better understanding of how much you will have to liaise with them. Some people might only need to be kept in the loop. Others might need a lot of attention: have an internal communications plan in place for all of them. While it can take a little bit of time to work this out, imagine the endless discussions and project roadblocks it could prevent. The lesson? Get prepared and in flow today and you’ll experience no performance plateaus. Running is a helluvalot easier when you have fans cheering you on from the sidelines. A little “you can do it” from your mates halfway along the way can be all it takes to make it across the finish line (even though your hamstrings are LITERALLY killing you). Likewise, managing marketing projects is a lot more enjoyable when you don’t feel like you're on your own in the battle. Every project has some early supporters: make them your allies, ask them for feedback and enlist them as your advocates to help move the project forwards. You might have been an evangelist for the user experience of the new website over the last three months, but the trainee can explain the benefits in much simpler terms. Let them do some of the legwork for you and influence the team’s technophobes. 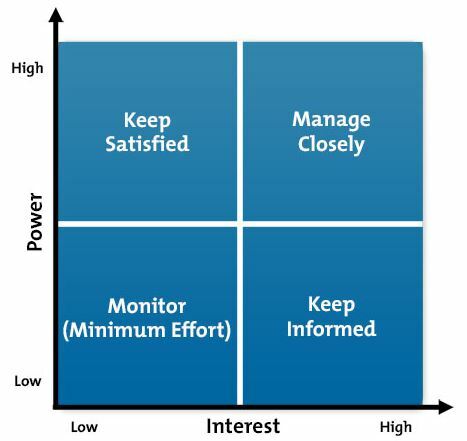 Just like running, stakeholder engagement is an endurance sport. If you run too fast in the first two kilometres you’ll never make it to the top of heartbreak hill. Before you get to the nuts and bolts of project implementation, make sure all key stakeholders are on board and know what role they have to play. Set little project milestones at the outset and celebrate when you reach them. It’s all part of your bigger strategy: and your team won’t run out of breath before the finish line. Marketing automation software will help you effectively manage stakeholder engagement – but you need to ensure you invest in the right one for your businesses' needs. Our 10-step guide to choosing the right marketing automation platform will help you get started. Download it today.